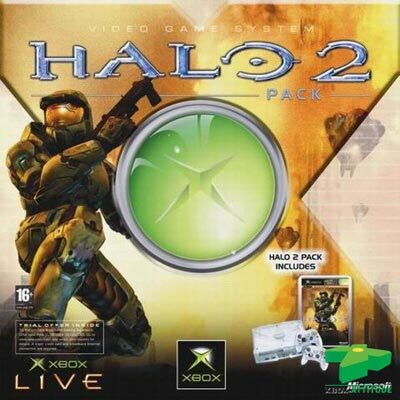 Halo 2 Crystal LE includes 1 Crystal Xbox Unit, 2 S Controller Pads, HALO 2 of course, and 2 free months of LIVE! 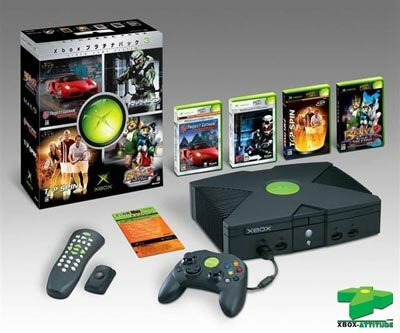 Available November 10, 2004 for 199 Euros. Back in the driving seat, Acclaim Entertainment today announced it will release Dakar 2, the all-action arcade version of the most radical endurance rally in the world, across all console platforms in..